In a new report, the Corporate Europe Observatory and the Transnational Institute analyze the treaty, which was adopted more than 20 years ago without significant public debate. They warn that an aggressive expansion of the treaty is now underway, amid an alarming lack of awareness about its political and financial risks to potential new signatory states. 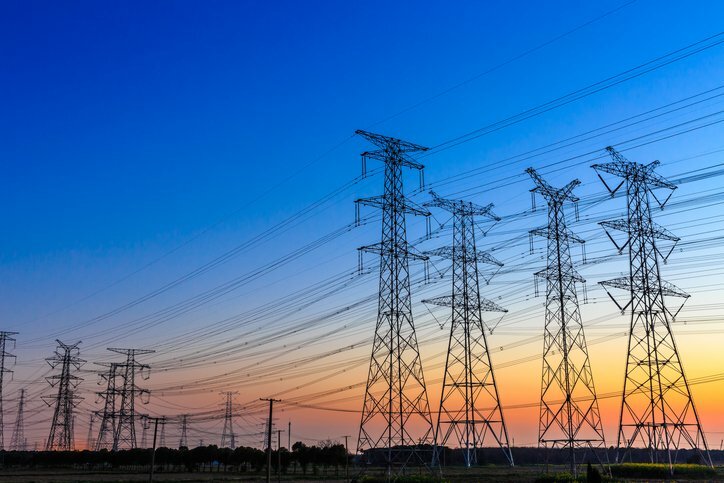 Even as it rose to become a frequent basis for companies to challenge government action in the energy sector, the ECT attracted little public attention as a legal instrument and remains largely unknown. Its original aim was integrating the energy sectors of the former Soviet Union and Eastern Europe into Western European markets at the end of the Cold War, and its stated purpose was to establish “a legal framework in order to promote long-term cooperation in the energy field.” Although the framework covers multilateral cooperation over energy transit, trade and efficiency, its primary focus has been on investment protection and international arbitration. At a time when energy transitions are so critical to achieve climate change objectives under the Paris Agreement and the Sustainable Development Goals ... the ECT deserves far more public attention and scrutiny. The ECT secretariat’s website currently lists 115 known investor–state arbitration cases initiated under the agreement, with 75 filed in the last five years alone. The list includes the case that oil and gas company Rockhopper brought against Italy over a ban on offshore oil drilling. It also includes the largest investment treaty award in history, in three cases brought by Yukos shareholders against Russia. In that instance, an arbitral tribunal found Russia liable for over EUR 50 billion. This arbitral award was eventually set aside by a Dutch court in April 2016, but the investors are still trying to overturn the decision and are pursuing enforcement proceedings of the set-aside award against Russia across the globe. Another case is pending against Germany for the government’s decision to phase out nuclear energy. Instead, the report points out that no trade and investment agreement anywhere in the world has triggered more investor–state arbitrations than the ECT. An increasing number of lawsuits are being filed against Western European states—including Germany, Italy and Spain—and involve multi-billion dollar claims with serious implications for taxpayers. As we pointed out in an article in June 2017, the ECT secretariat is now looking to gain new resource-rich member countries in Africa and Asia. For these countries, joining would mean signing on to an old-style investment protection treaty, the sort of agreement from which many governments around the world are now turning away. Indeed, resource-rich governments may be pulled into membership without realizing that the ECT contradicts their efforts to elaborate new investment treaty models that are more balanced in terms of investor rights and obligations and that move away from investor–state arbitration. This may be because the ministries dealing with energy at the sectoral level are not involved in or informed of discussions on investment law reform or investor–state dispute settlement (ISDS). Interaction and cooperation between ministries and agencies are essential to ensuring that governments develop a coherent approach to international trade and investment law and policy, including in the energy sector. By acceding to the legally binding ECT—or signing the non-binding International Energy Charter, a political declaration that is considered the first step toward ECT accession—countries could reintroduce rules that were developed in an era when ISDS cases and the inherent risk of investment arbitration were virtually non-existent and certainly unknown. It would run counter to all the innovation and development achieved over the past years. The recent report brings necessary public attention to the dangers embodied in the ECT and to its potential to extend far-reaching and outdated investment protection rules to energy investments, making it difficult and expensive for states to regulate and change course, including for a clean energy transition. For countries that have already ratified the ECT, the time is ripe for reform ... If meaningful ECT reform is not possible, pulling out of the agreement could be an option. The best-case scenario now is that countries who have signed the political declaration are cautious of the slippery slope of joining the ECT, with its high-risk investment protection framework. Countries that have not yet joined the political declaration should assess the risks and benefits of doing so, taking into account the danger of being pulled into ECT accession. Those that have recently acceded to the ECT should consider not ratifying and expressing their intent not to ratify, as Russia did in April 2018. For countries that have already ratified the ECT, the time is ripe for reform in line with current developments in other areas of investment law and policy. If meaningful ECT reform is not possible, pulling out of the agreement could be an option, as Italy did effective January 2016. At a time when energy transitions are so critical to achieve climate change objectives under the Paris Agreement and the Sustainable Development Goals, and when most countries can ill afford costly arbitrations, the ECT deserves far more public attention and scrutiny.